Posted August 2nd at 12:00am. In celebration of the 25th anniversary of the Madden NFL franchise, EA SPORTS compiled 25 of the greatest features that make Madden NFL what it is today: the best football video game on the planet. Where do you start? From the beginning, of course. Our beloved John Madden said it best: “If it isn’t 11 on 11, it isn’t real football.” Coach Madden vowed not to put his name on anything that wasn’t “real.” Thus, the first 11-on-11 Madden was born. 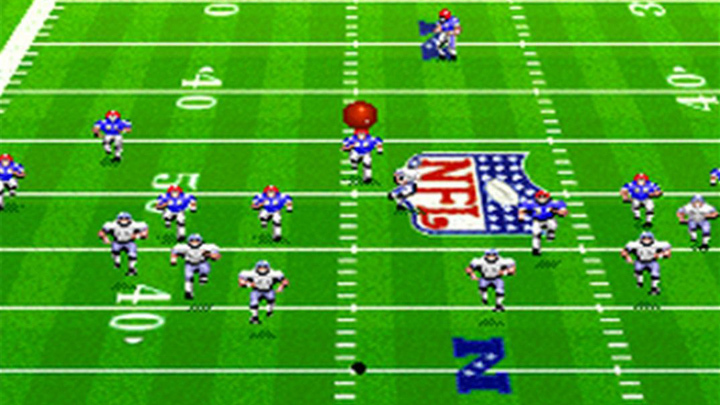 The Madden NFL that most of us know and love began with John Madden Football ’92, which introduced the classic 3D playing field. 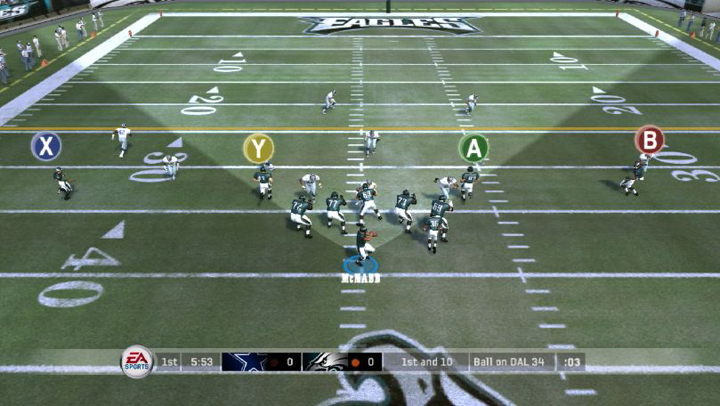 For the most part, Madden looked this way until the introduction of polygonal players (more on that later). 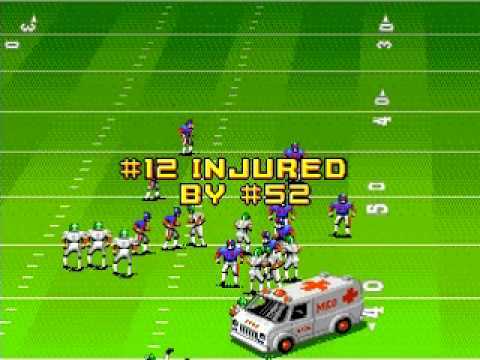 But that’s not the only memorable part of Madden NFL ’92. Who can forget the ambulance? 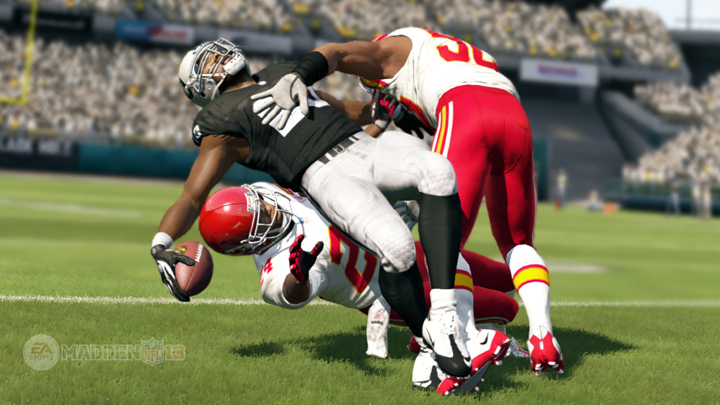 The Madden series has always been about football, but it wasn’t always about NFL football. That changed with Madden NFL ’94, which introduced the league license, including official NFL teams and logos for the first time. Suddenly, team “Dallas” was now the Dallas Cowboys complete with stud players like #8, #22, and #88. Carrying on the momentum of Madden NFL ’94 – one of the most beloved versions in franchise history – Madden NFL ’95 secured the NFLPA license, turning the aforementioned Cowboys trio of #8, #22, and #88 into Troy Aikman, Emmitt Smith and Michael Irvin respectively. 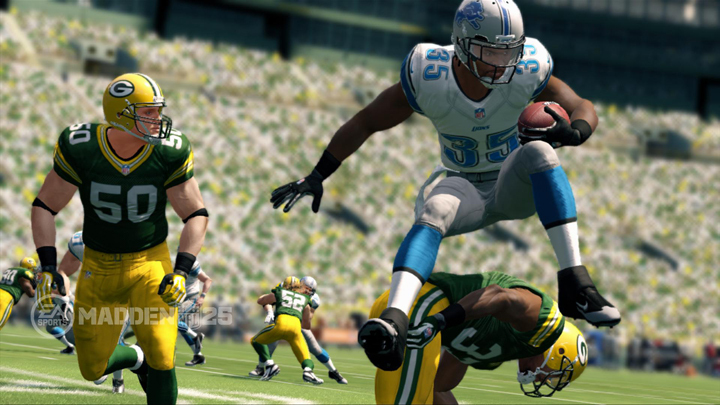 After seven iterations, Madden NFL finally featured both NFL teams and NFL players. 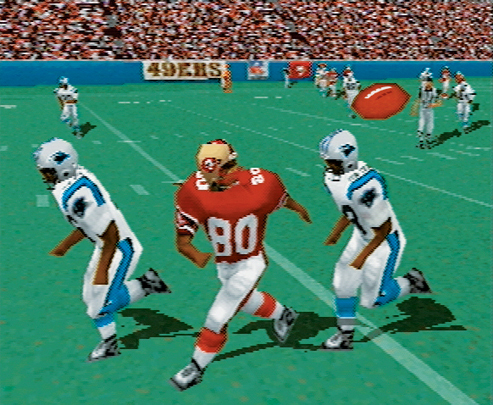 With NFL players in the mix, Madden NFL ’96 gave players the opportunity to put themselves into the game for the first time. After creating a player, draft position was determined by your success in a number of training camp drills including Coach Rogers – Down! Up! Left! Down! Right! The release of the Sony PlayStation revolutionized the way Madden looked and felt. 3D players were introduced for the first time, dramatically improving in-game visuals. The 3D look was a major departure from the traditional look of the series. 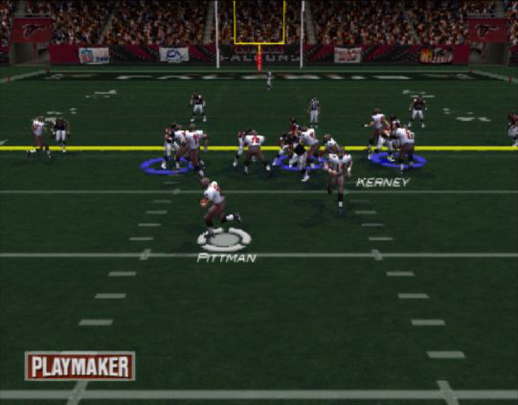 The most beloved mode in Madden NFL got its start with Madden NFL ’99. For the first time, gamers had control of more than what occurred on the field. Players could trade, sign free agents, and compete through multiple seasons in an attempt to start a dynasty. 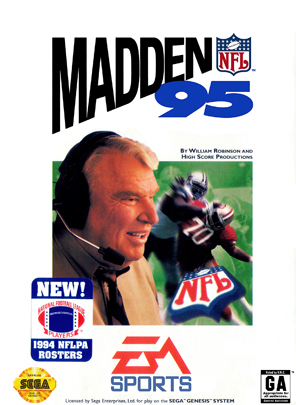 In the early days of Madden, Coach Madden himself was associated with the game’s cover. 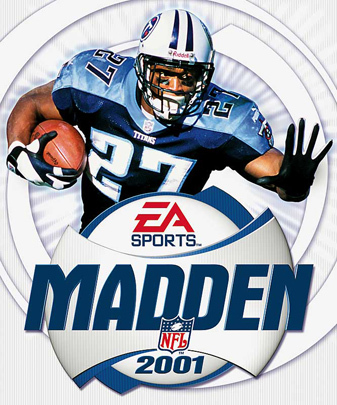 That was until Tennessee Titans running back Eddie George appeared on Madden NFL ’01. Although both Garrison Hearst and Dorsey Levens graced European covers in years prior, George was the first to appear on a Madden cover in the U.S.
Madden NFL 2003 gave fans the chance to take their skills online against players around the world. For the first time, you didn’t have to entertain your buddy while you beat him by three touchdowns. Now you could just jump online and beat down someone three time zones away. The Playmaker control allowed players the opportunity to seamlessly change their offensive plays without use of an audible. But it was even more useful post-snap, allowing you to direct teammates around the field to block opposing players. If you had a grasp of both Michael Vick and Playmaker control, it was a long day at the office for your opponent. 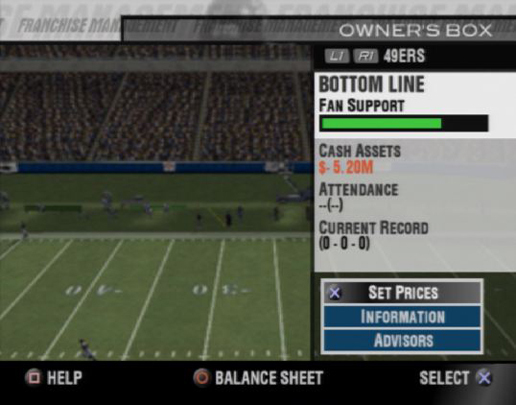 Madden 2004’s Owner Mode took Franchise Mode to the next level, allowing players to control the day-to-day operations including setting ticket prices, scheduling promotions, and consulting with advisers. For the first time, you could not only be a player and GM, but call all of the shots in your organization. Who doesn’t love a good mini-game? 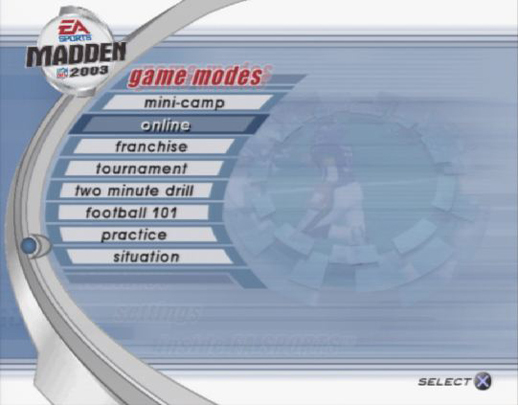 Madden 2004 featured drills designed to boost your players’ attributes based on their performance. Coffin Corner Punt and Clutch Kicking were oddly, specifically satisfying. 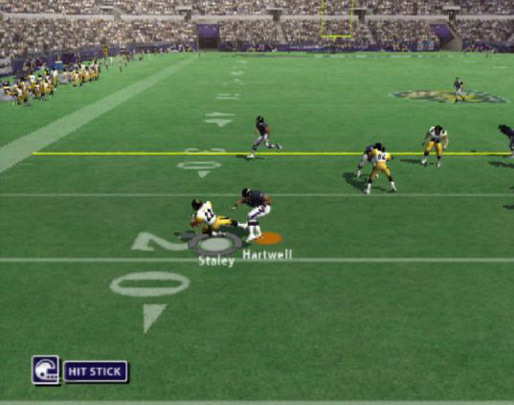 Flicking the right stick to deliver a powerful blow, force a fumble and return it for six revolutionized the way gamers played defense starting in Madden 2005. 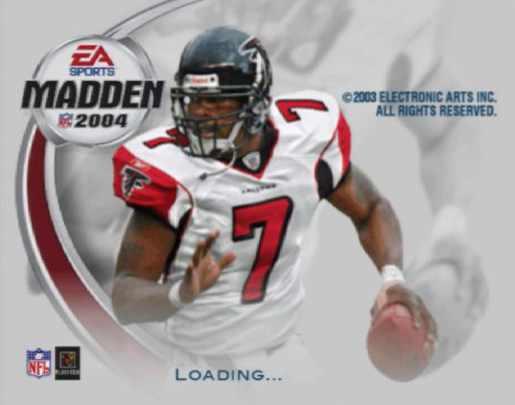 How good was Mike Vick in Madden 2004? Good enough that the devs responded with the creation of the Hit Stick. The Vision Cone certainly left an impression on Madden’s history. Manually moving the QB’s eyes side to side with the right stick became a thing, and while some appreciated the realism, others found it too subjective. All balls thrown outside of the cone would definitely be off-target, but Peyton Manning’s Vision Cone was almost the entire field. Some people want to control every aspect of an NFL franchise. Others just want to control one player. 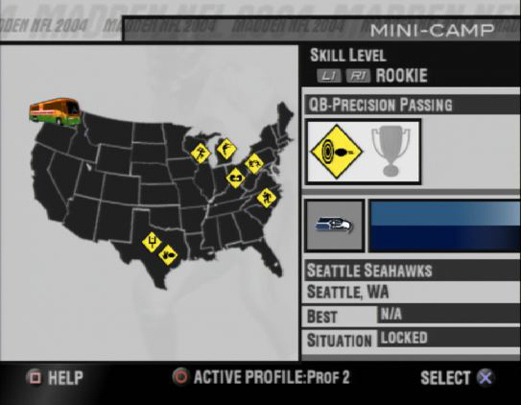 Superstar Mode in Madden 2006 gave the latter – freedom to control a player from their rookie season to retirement. You could even get haircuts! The Truck Stick gave ball carriers the ability to lower their shoulder and power through a closing defender. Years later, it’s still hard to find gameplay sequences in Madden more satisfying than bowling over a linebacker on the goal line. 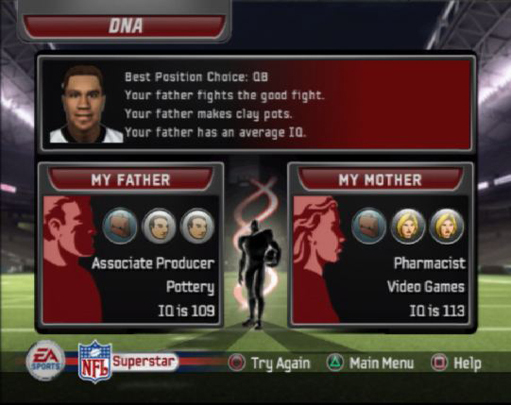 Madden NFL 08 featured weapons icons to help identify the best players on offense and defense. All 24 categories, including Shutdown Corner, Cannon Arm QB and Power Back, highlighted different on-field advantages for specific players. Online Franchise Mode meant finally connecting with your friends online and enjoying the depth of Franchise Mode. 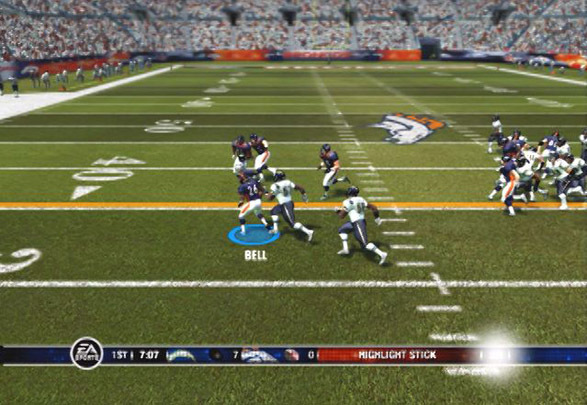 As the concept has evolved, Online Franchise has become a staple of sports video games. 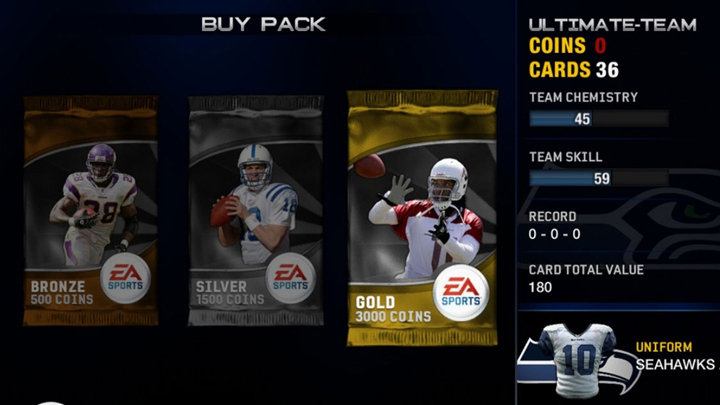 The first Madden Ultimate Team unveiled the concept of customizable teams, based on different collectable items. 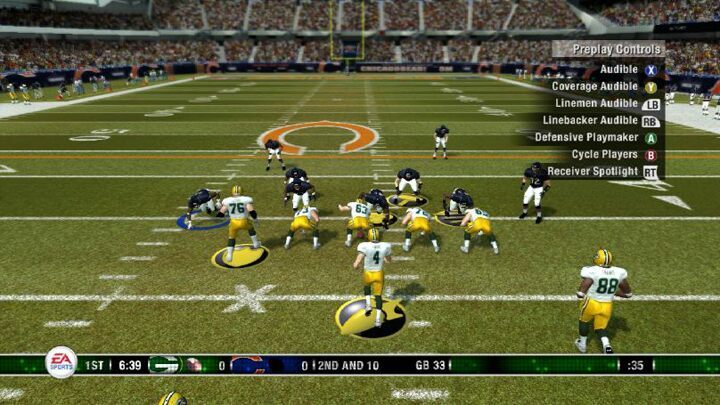 In Madden NFL 25, you can improve your Ultimate Team with the addition of all-new Chemistry. 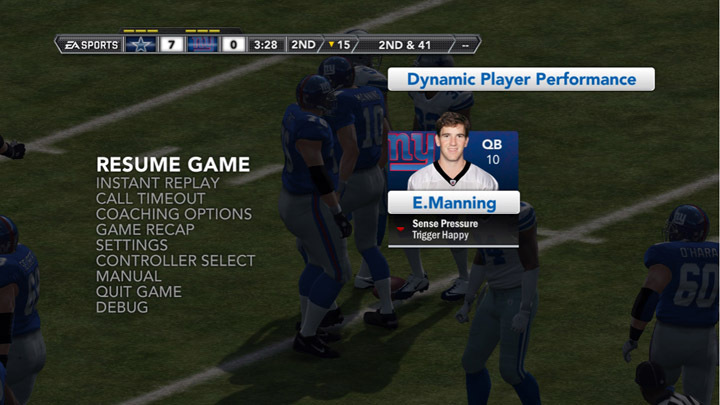 Madden NFL 12 introduced the concept of Dynamic Player Performance, which adjusted player ratings based on what happens over the course of a season. The fluctuations closely mirrored how a real NFL team changes throughout a real season. 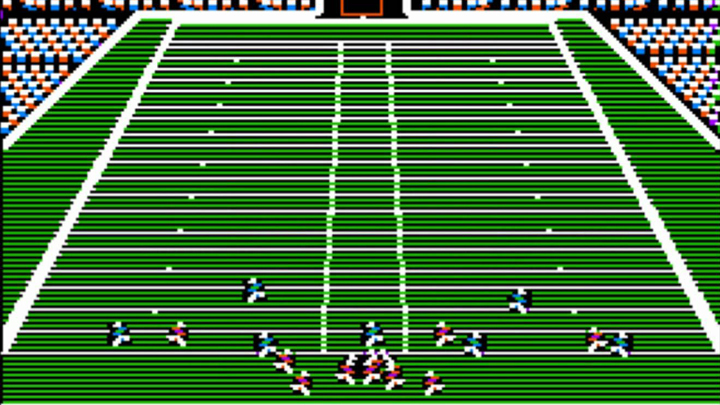 The dynamic, physics-based Infinity Engine revolutionized the way football video games were played. 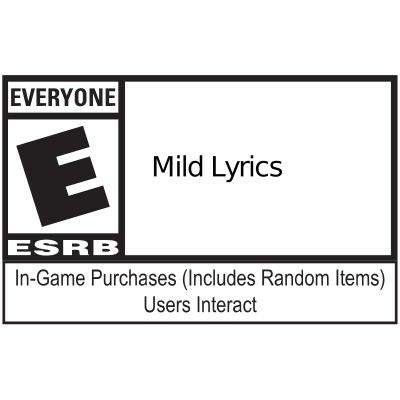 Now in its second year, it replaces hundreds of pre-canned animations and allows each play to develop with real momentum involved; no two plays ever look or feel the same. 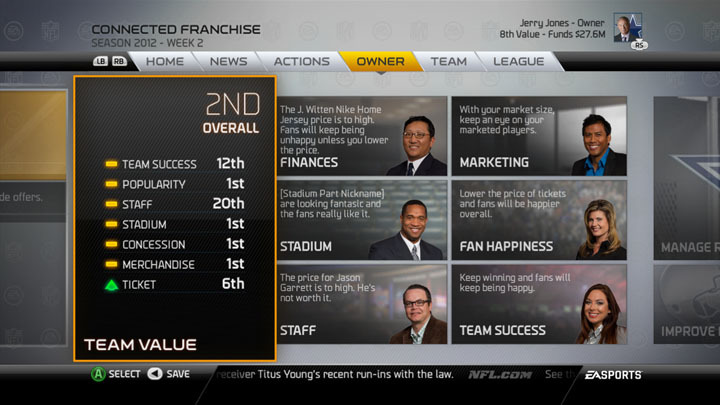 The inclusion of Connected Careers in Madden NFL 13 merged Superstar Mode and Online Franchise together to create the best Franchise experience ever. You could start one career as a coach, play through a decade of seasons, and then switch over to a single-player without having to restart the mode. 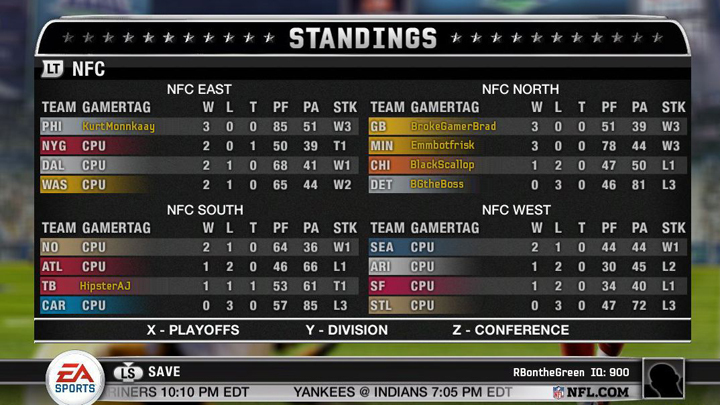 In Madden NFL 25, Owner Mode is re-introduced in Connected Franchise, creating a robust and realistic franchise experience.